Researchers presenting at the 2016 United European Gastroenterology conference have identified a group of non-gluten proteins that can trigger symptoms of asthma, multiple sclerosis, chronic pain, and more. Gluten-free diets began as a necessity for people with celiac disease, in which violent immune reactions to wheat can cause intestinal damage, widespread inflammation, and trouble absorbing nutrients. Then the food and diet industries caught on, and suddenly a gluten-free diet was being touted as the way to lose weight, flush “toxins,” and improve everything from mental clarity to libido. An Us-Against-Them narrative emerged in the media, pitting people with an autoimmune condition against all the fools pointlessly avoiding wheat. This bizarre, invented binary initially overlooked a third group of gluten-free eaters: people without celiac disease who still felt that wheat made them sick. Then that group began to grow and became harder to ignore—but rather than being taken seriously about their health, these folks were classed as a subtype of fool. “You’re either allergic to gluten or you’re just being a diva,” the argument went. But bit by bit, vindication has come creeping in. 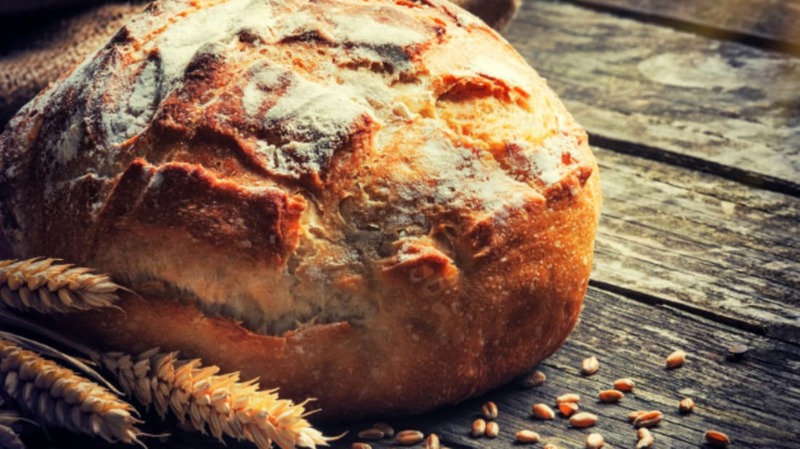 This July, an international team of researchers found that people with self-reported non-celiac wheat sensitivity (NCWS) were indeed sickened by eating wheat. Their intestinal lining was damaged, and blood tests showed higher levels of systemic inflammation. Gluten or no, something was messing them up. Another group of researchers suspected that something might be another protein. They started looking at a group called amylase-trypsin inhibitors, or ATIs. The ATIs are a small group, representing about 4 percent of wheat proteins, but they’re powerful. The scientists found that consuming pure ATIs can cause all manner of nasty reactions throughout the body, triggering inflammation not just in the gut but also in the lymph nodes, kidneys, spleen, and brain. That same inflammation can exacerbate autoimmune conditions like rheumatoid arthritis, multiple sclerosis, asthma, lupus, and inflammatory bowel disease.